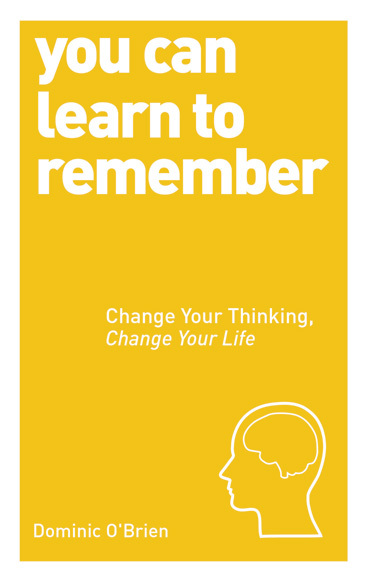 Category: You Can Series, Books, Self Help & Personal Development Tags: personal development, self-help, Time, time management, you can, you can series. Do you constantly feel rushed, stressed and disorganized? Every day we struggle with time – haunted by endless to-do lists, bulging inboxes and missed deadlines. Often, we are so busy over-thinking the past and worrying about the future, we forfeit our enjoyment of the present. You Can Manage Your Time Better shows you how to maximize your time, eliminate stress and reclaim your life. Stress and anger management specialist Lucy MacDonald shares her expert tips for coping with time-pressured situations: from handling meetings at work to finding time to be creative. 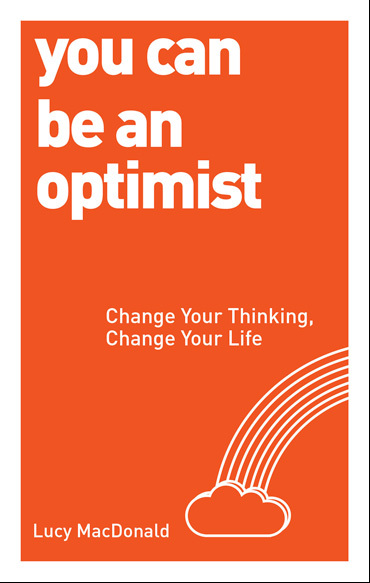 With more than 25 simple step-by-step exercises that cover key life skills, you will be able to defeat procrastination, identify your values, de-clutter your admin, delegate tasks, have the confidence to say ‘no’ and find the optimum life-work balance. This practical and inspiring guide will enable you to find time for the things that really matter to you and make every second count. ‘Having enough time is the luxury item of the moment. Today men and women – and even children – all around the world are experiencing increasing levels of time stress. This chronic stress is linked to poor physical and psychological health. We all have the same 24 hours in the daily time bank. Time is the constant, so what needs to change are the choices that we make about how we use our time. Managing time is about making decisions concerning how you want to live your life. You have the life you have because of the decisions you make regarding how you spend your time. If you want a different life, you must make different decisions. If you are not convinced about this, look at the successful people you know and pay attention to how they spend their time. Time is an extremely precious resource, and managing it well can help you to achieve your goals and your dreams. 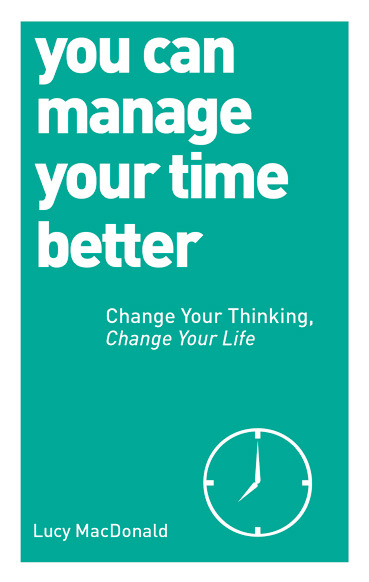 You Can Manage Your Time Better is a straightforward, step-by-step guide that can be of benefit to anyone, anywhere – from a child to a retired person, and at school, at home, or in the workplace. 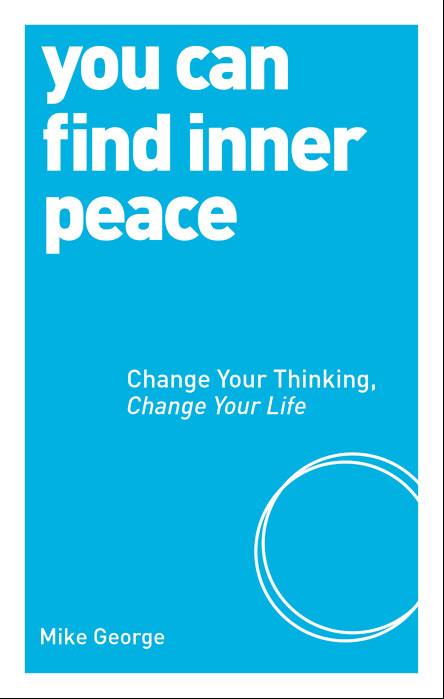 I hope that you will use this book to set yourself free: free from the chronic hurriedness of everyday living, free from the fear of wasting time, and free from the tyranny of having too much to do and not enough time in which to do it. Lucy MacDonald is a Quebec-based motivational speaker with an academic background in psychology and counselling. Her clients include Pfizer Canada and McGill University.